Hope all are doing good, I am Good :) . I have got a little time to post this Month NBBN Theme post. Because, this month is going to finish soon. I am going to post about my Winter skin care Essentials. We all know that Skin care for Winter is totally different from Summer. My Skin will be super oily and prone to Pimple and acne during Summer. During Winter My skin type will turn to combination like My T-Zone will be shiny and oily, My Cheeks are tend to become dry and itchy due to winter dry weather. My skin is sensitive too. Sensitive skin can easily turn to dry and itchy, because Sensitive skin will react each and every weather condition promptly. If I forgot to cover My Face by Scarf when I travel in a cool wind, I will get dry and itchy Cheeks and Allergic rashes immediately. By searching seriously about Sensitive skin care I have found some good Skin care products. Also My Dermatology Dr suggested me some Creams for Treatment. 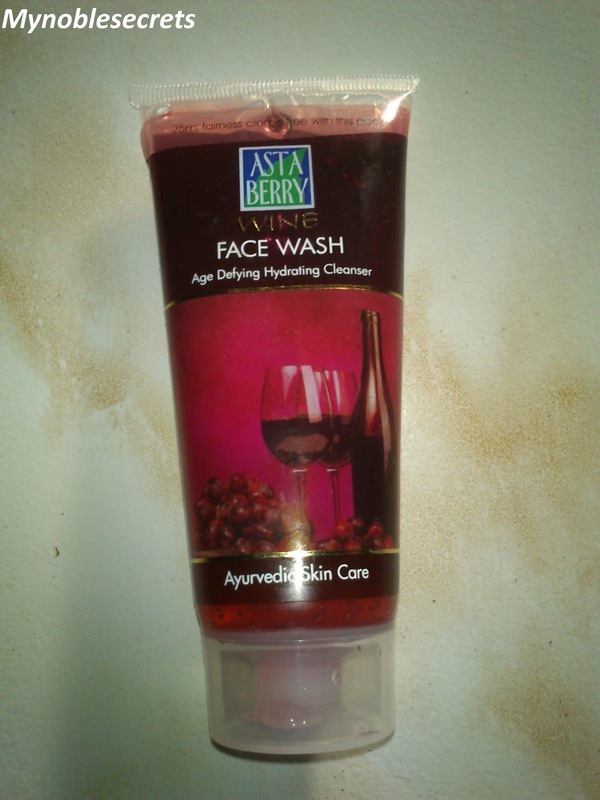 This Cleansing Lotion is very mild and cleanse the makeup very well. A good choice for Sensitive skin beauties. During Winter I must need Moisturizer for my Hands and Legs after bath. I am lazy to apply moisturizer for the whole body. But I will massage my whole body once in a week by olive oil or Sesame oil. My Current favorite Moisturizers are Himalaya Herbals intensive moisturizing Body Lotion and Vaadi Herbals Rich Velvety Moisturizing Lotion. I am using Vaadi Herbals Rich Velvety Moisturizing Lotion in the day time and Himalaya Herbals intensive moisturizing Body Lotion in the night time. I know that We all are using olive oil for our skin care routine. I am using olive oil for massaging purpose most of the time. I am using Farrell Extra virgin olive oil. This is very effective one. Extra virgin olive oil is very good and review that Lotus nutranite soon.